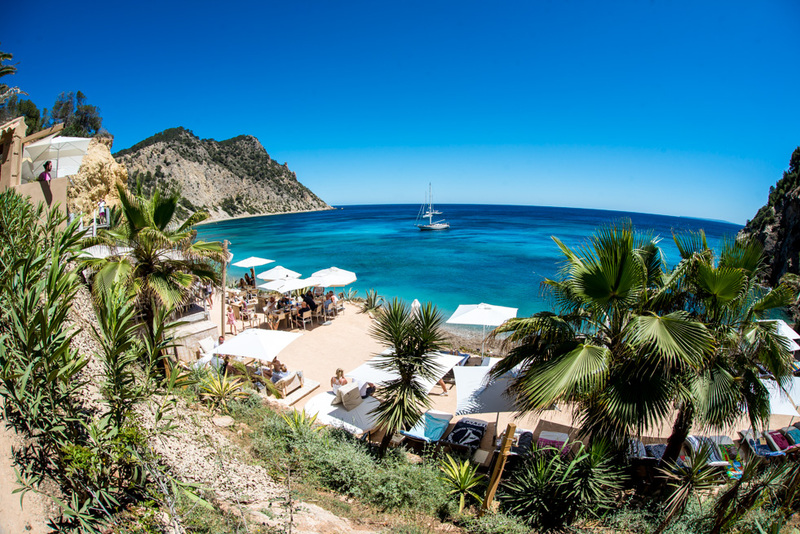 With the Ibiza season now in full swing Bullet PR have been busy behind the scenes with travel & lifestyle press, fielding enquiries and organising press visits to secret hideaway Beach Club & Restaurant, Amante Ibiza. 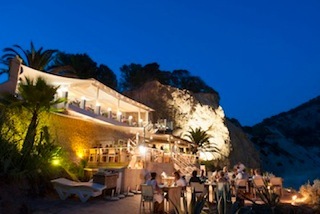 Situated within a beautiful nature reserve, surrounded by dramatic cliffs and spectacular views of the deserted Sol Den Serra bay, Amante continues to receive rave reviews from all its recent press visits; The Daily Mail, Suitcase magazine, City magazine, House of Coco, with Marie Claire and Sunday Times Travel magazines soon to publish stories. Bullet PR have also organised visits and reviews from Tatler Magazine, Elle, Escapism, City Magazine, The Telegraph, The Independent, the Daily Express and Company magazine, to name a few. 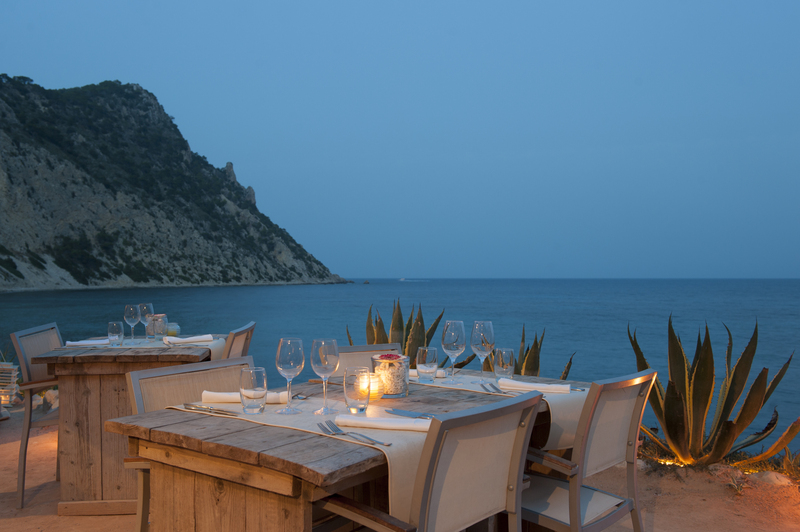 As well as holding a prime position as one of Ibiza’s ultimate beach clubs with an award winning restaurant – voted best beach restaurant for the past 3 years running – Amante also has some extra special touches to offer those in the know. It continues it’s open-air cinema again this year, running a mix of classic and contemporary films throughout the summer. 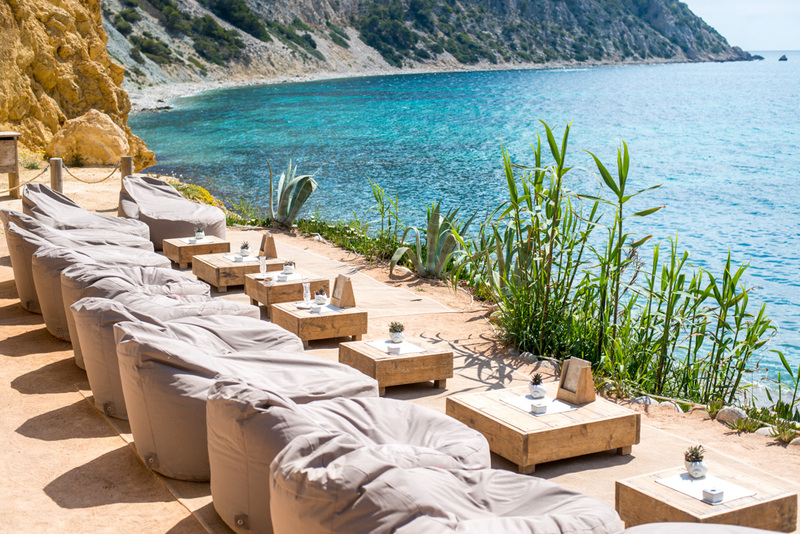 And if yoga is your thing there is simply no rival to the location for a tranquil morning practice – the Amante terraces overlooking one of Ibiza’s most idyllic beaches. Classes run twice weekly and are followed by a delicious, healthy breakfast. 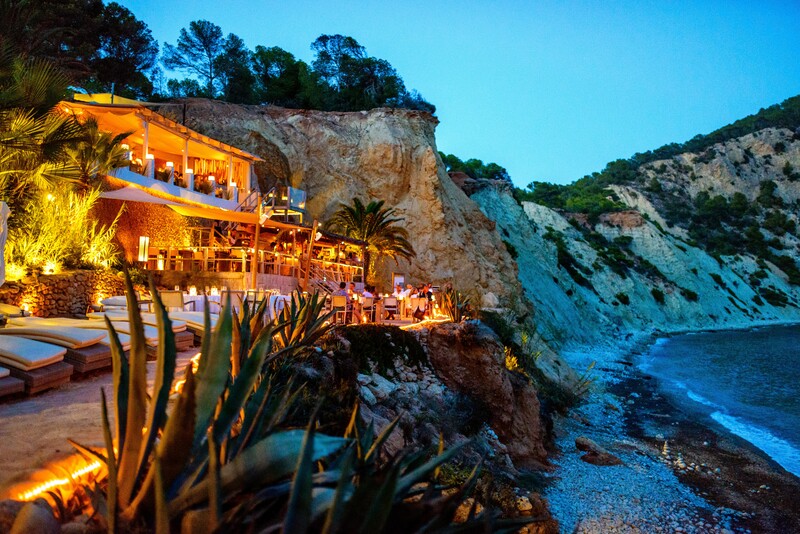 Amante Beach Club and Restaurant has just won the White Ibiza 2013 Readers Choice Award for Best Beach Restaurant 2013! The award was voted for by readers of White Ibiza, the definitive guide to life on the island. As well as beating off stiff competition some of the best known beach restaurants on the island, Amante was in fantastic company with other winners including La Paloma (best restaurant), Agroturismo Atzaro (best hotel), Sunset Ashram (best sunset restaurant) and Pacha (best club). So congratulations to David and all the team at Amante. We are thrilled for you! 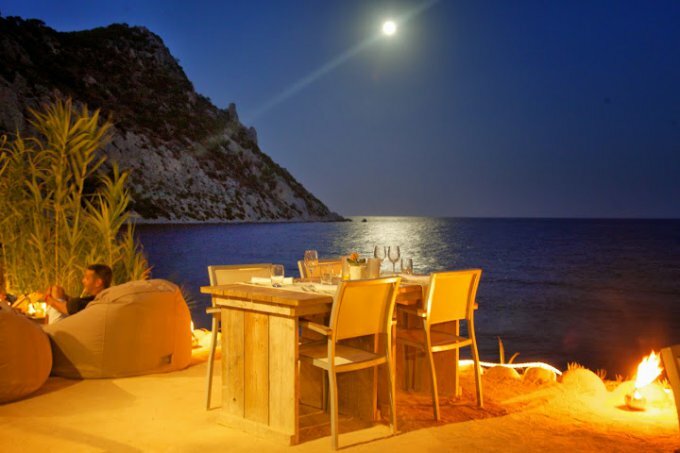 We are really pleased to be working with Amante Beach Club and Restaurant, truly one of Ibiza’s hidden gems. 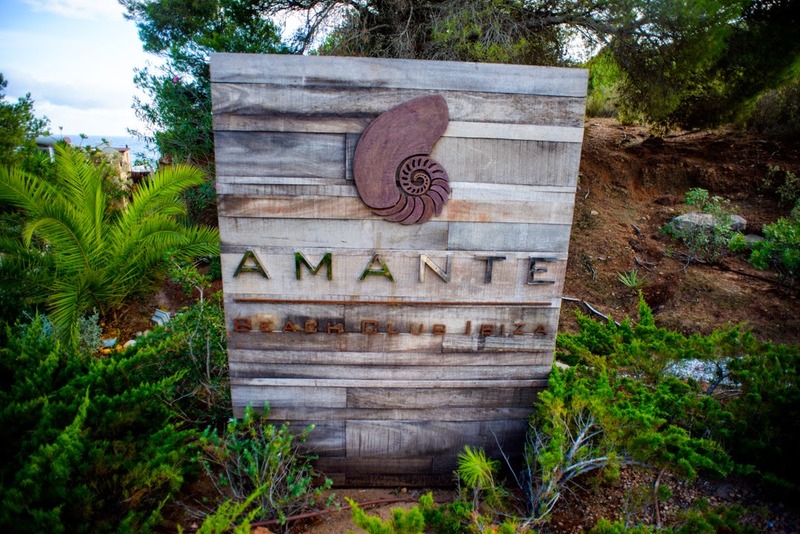 Amante opens its’ doors officially for the start of the 2013 season on May 11. Ibiza Sonica will be doing their show live from Amante, featuring Just Be (Matthew Bushwacka), Ashley Beedle (X-Press 2), Iban Mendoza, Jon Sa Trinxa, Antz and Steve Harris, who promise to deliver a fitting opening. 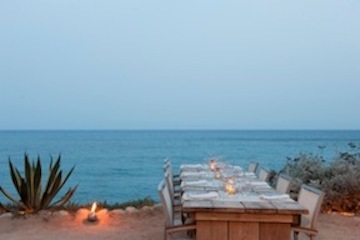 Recently voted “Best Beach Restaurant” in the White Ibiza Best of Ibiza 2012 Awards, the definitive guide to the best of the island, super stylish Amante overlooks the natural beauty of the stunning Sol Den Serra Bay on the east coast of Ibiza. 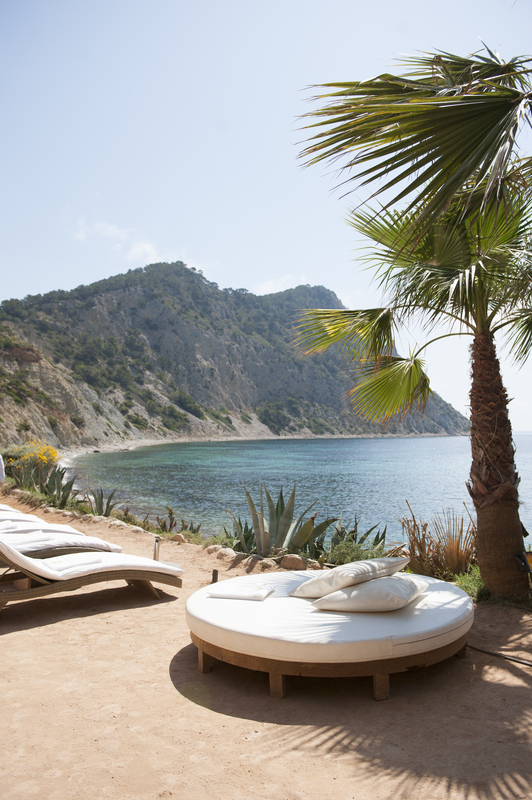 What makes Amante so special? A stunning rural location- the perfect place to recharge your batteries, luxurious day beds, the freshest, innovative food with a real Spanish flavour, great service, unbeatable views, delicious cocktails (the signature Posta del Sol –a blend of vodka, Aperol, fresh pineapple and rosemary, shaken with a touch of rose syrup anyone? ), a cool contemporary interior and of course a great soundtrack (Amante is owned by David Piccioni, international DJ and former owner of groundbreaking dance music record store, Black Market Records and the Azuli record label).